There’s a space for everything within our 8 Drawer Storage Unit. It’s charming stylish design makes for a perfect addition to both your home and garden. 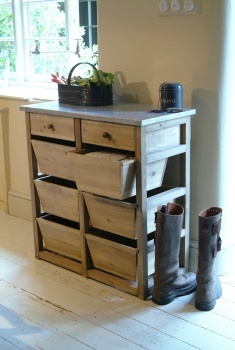 This storage unit is a brilliant way of storing all manner of household and gardening clutter. Use it in a shed or outbuilding to give order to all your important gardening bits and bobs, find its spacious pullout drawers perfect for anything from garden bulbs and compost to pots, string, seeds and secateurs. 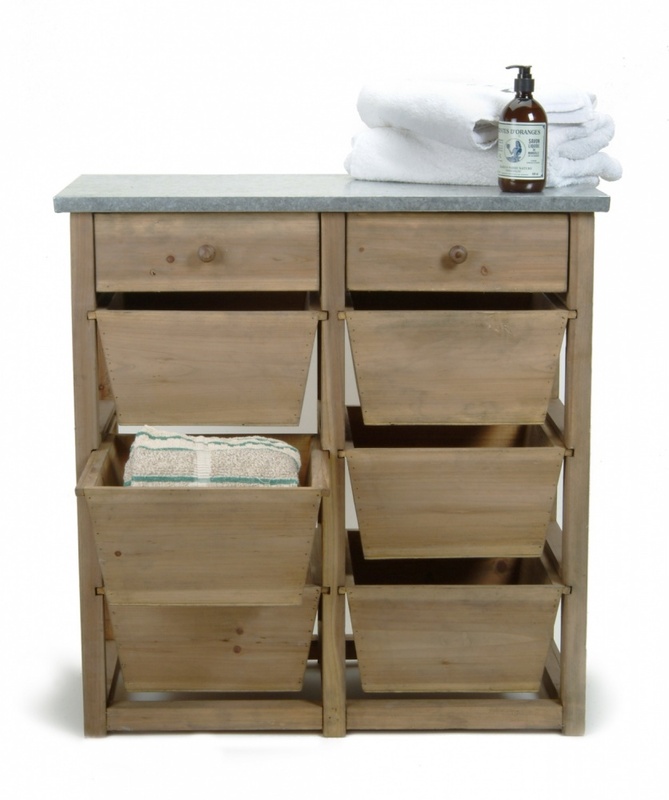 Or create a striking feature indoors, with its numerous drawers perfect for storing cutlery, stationery, art materials or anything else that needs an organised home.